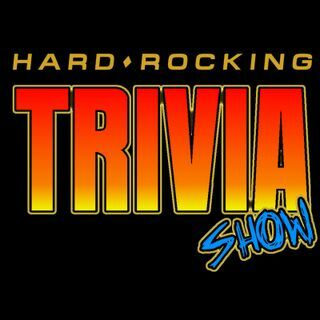 Hard Rock/Metal/Classic Rock Music Trivia Podcast: Episode #115 - In this episode we play "Rapid Fire" and "Intellectual Poetry". Play along at home or in the car. Good Luck!